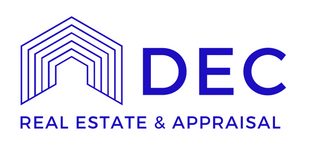 Whether you are looking to buy, sell, relocate, upsize, or downsize, Dec Real Estate & Appraisal is your brokerage! As licensed North Carolina State Realtors, we are very knowledgeable in all aspects of real estate including new construction, resale, listings, buyers, and relocation in the Triangle area. Whether you are a first time home buyer, a current homeowner looking for your next home, or selling your property, we can be of assistance to you! If you are looking to buy or sell a home in the Triangle including areas such as: Raleigh, Durham, Cary, Durham, Wake Forest, Apex, or beyond, Dec Real Estate & Appraisal looks forward to serving you! 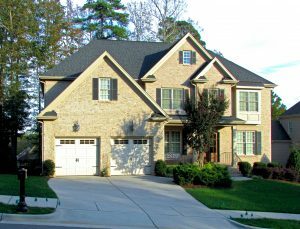 Use our property search below to search available homes for sale in Wake County and then contact us by submitting an inquiry here, by calling 919-601-1383, or by emailing artdec@nc.rr.com.